Michael Jackson. 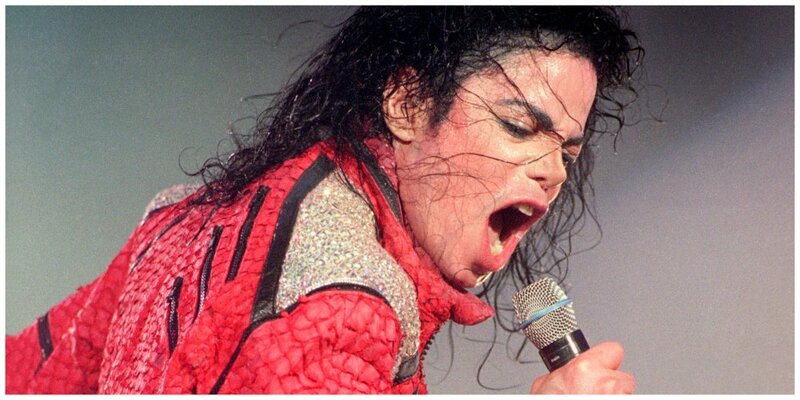 King of Pop, world renowned entertainer, legend. He is unchallenged among rock and pop stars and is undeniably a legend. Find out everything you didn’t know about this unparalleled entertainer with these fun facts about him, plus, some great photos and videos at the end! Michael Jackson is still making money! He has surpassed Elvis Presley and John Lennon as the highest earning deceased artist. He even won the Guinness Book Of World Records. In the first year after his passing, his estate earned a reported $1 billion! Remember his Minnie Mouse days? Click next for the funny thing he said about his early days!